Lauren’s practice includes regulatory law, administrative law and commercial litigation, with a particular focus on environmental law issues. She has appeared as counsel in all levels of court in British Columbia, as well as before the Alberta Court of Queen’s Bench, the Ontario Court of Justice and the Ontario Court of Appeal. In her regulatory practice, Lauren has experience advising clients in the forestry, mining, real estate development, aquaculture, power generation and clean energy industries on environmental compliance, environmental assessments, environmental auditing and due diligence. She also advises clients on matters related to the remediation of contaminated sites, including cost recovery actions for contaminated sites. Lauren has successfully defended clients in regulatory prosecutions and has advised clients under investigation for regulatory and environmental offences. 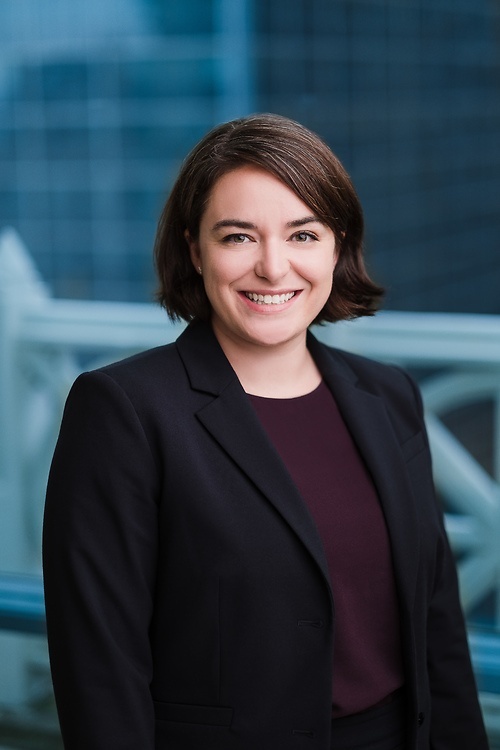 In her commercial litigation practice, Lauren has experience in a broad range of cases involving environmental issues, Indigenous law, commercial disputes, shareholder remedies, real estate issues, and construction disputes. Prior to joining Lawson Lundell LLP, Lauren served as a judicial law clerk at the British Columbia Court of Appeal.